A new cheap method has been identified to make the production of hydrogen fuel by splitting water more cost-effective and efficient. Researchers from the University of Arkansas and Argonne National Lab in the US showed that nanoparticles composed of nickel and iron are better alternatives than more costly materials when used as catalysts. Nickel and iron are also less expensive than other catalysts, which are made from scarce materials. This marks a step toward making water electrolysis a more practical and affordable method for producing hydrogen fuel. 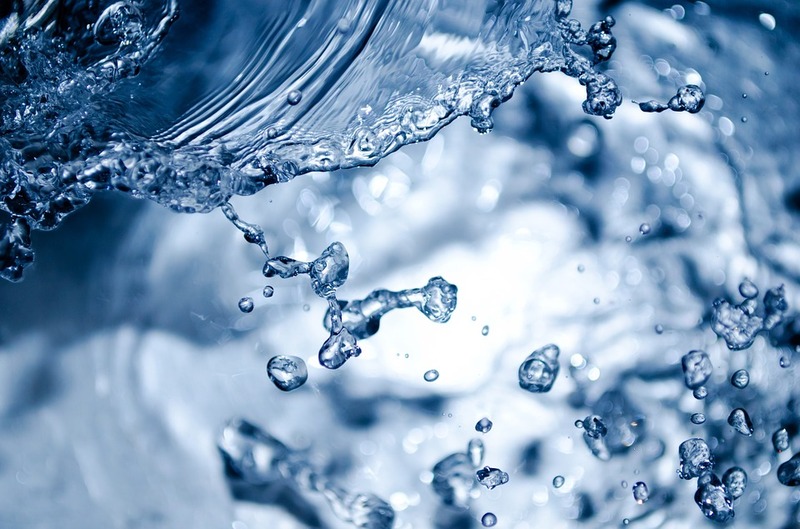 Current methods of water electrolysis are too energy-intensive to be effective.